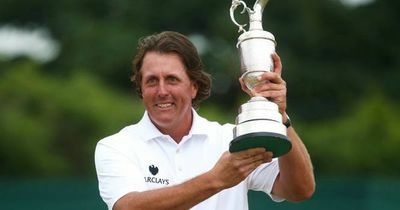 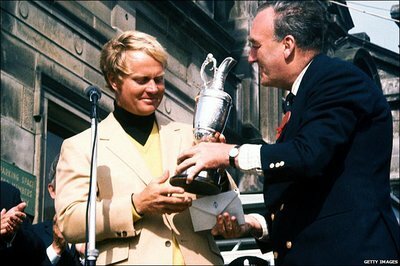 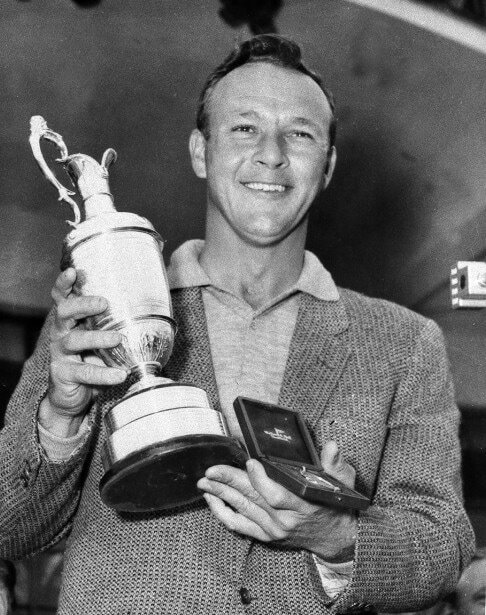 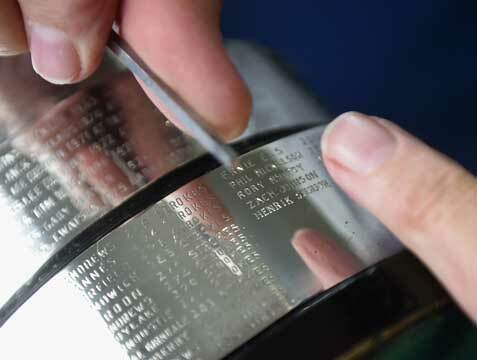 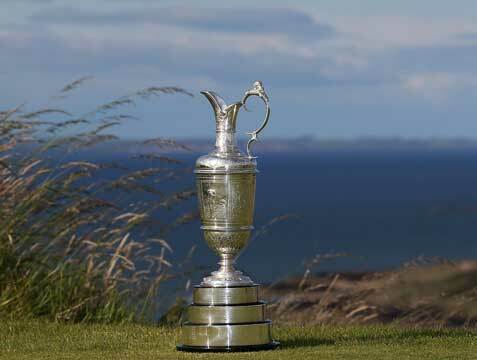 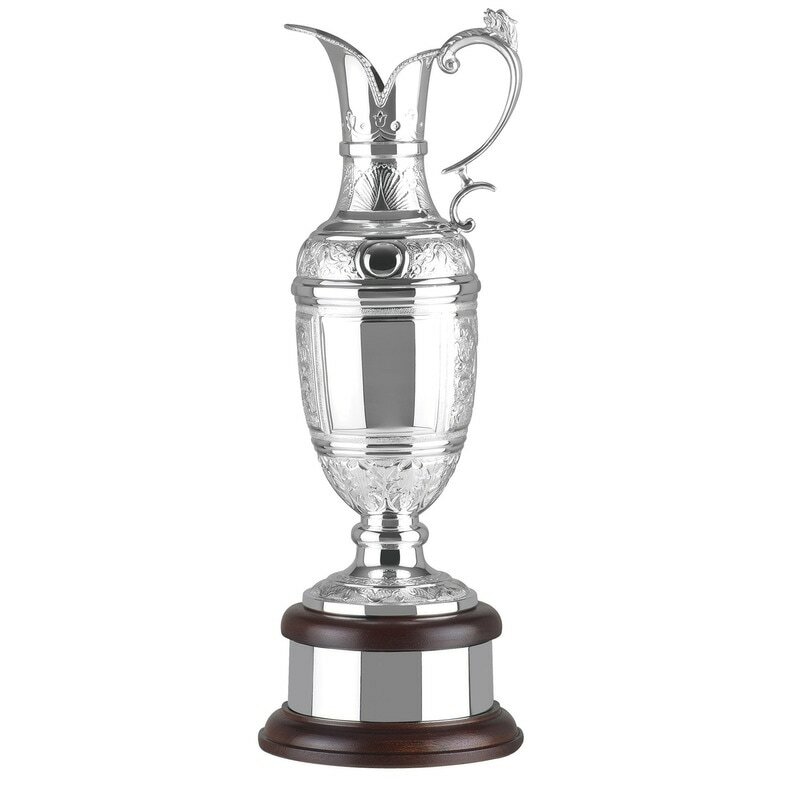 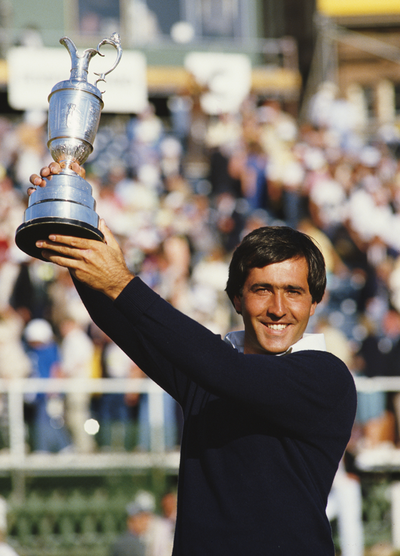 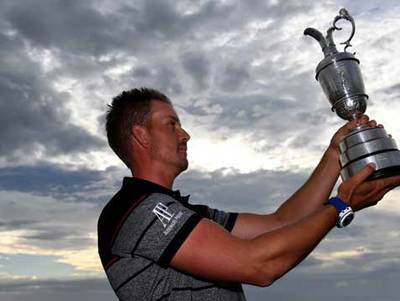 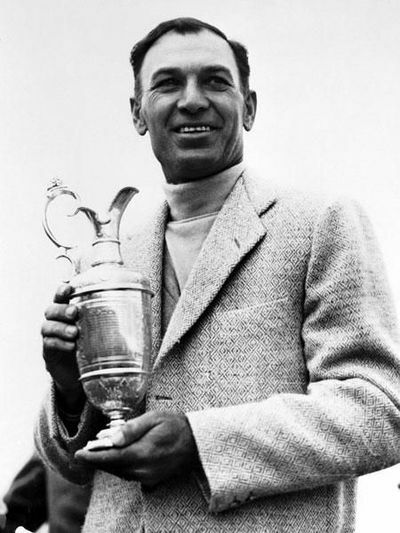 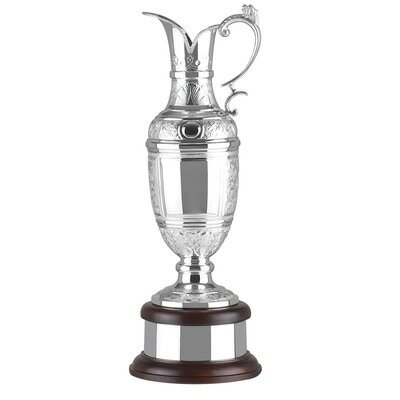 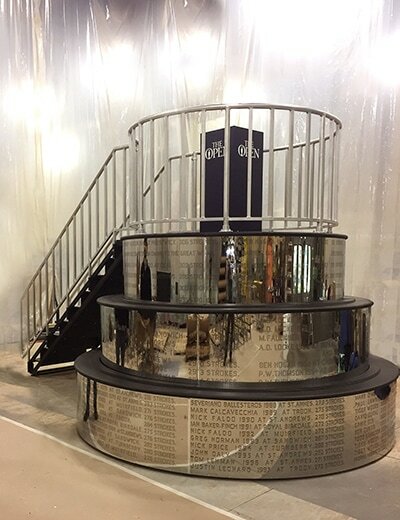 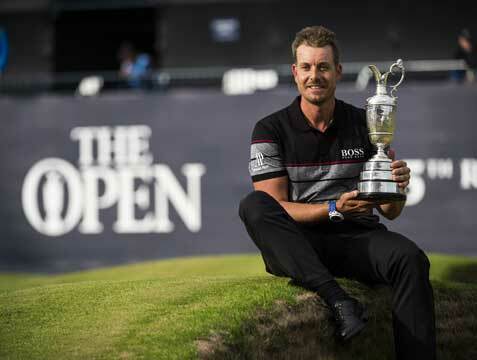 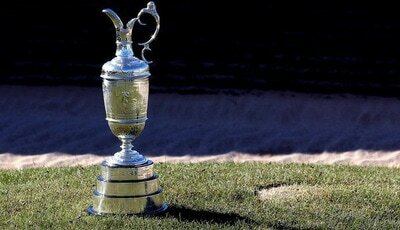 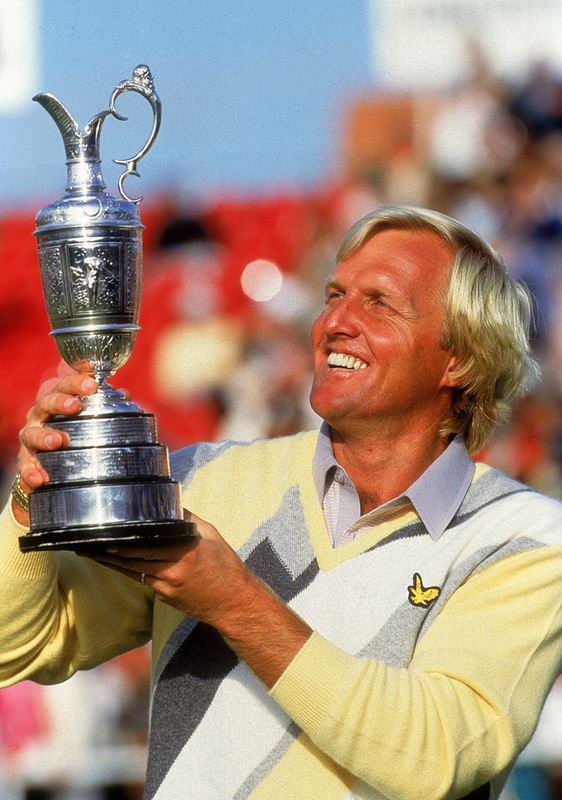 In advance of the 146th Open at Royal Birkdale Golf Channel announced that the Claret Jug – golf’s most iconic trophy – will take part in a coast-to-coast tour across the United States. 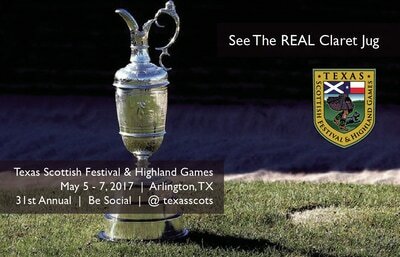 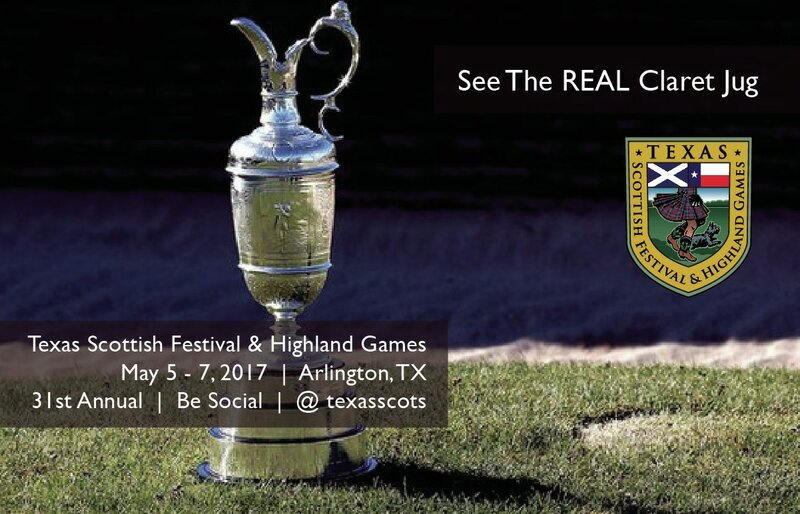 In partnership with The R&A, the Claret Jug tour will kick off on Thursday, April 13 at Universal Hollywood and include stops at sporting and cultural events, golf venues and popular locations in more than a dozen cities across the country including The Texas Scottish Festival & Highland Games. 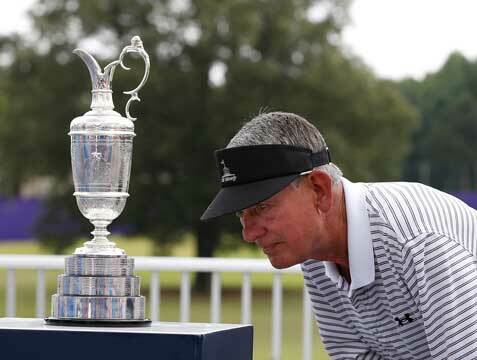 Use #ClaretJug on social media and your post may appear on Golf Channel!